Start taking classes at On Your Left Training and other studios! This circuit-style Bootcamp class will not only help you reach your fitness goals with a smile. With classes that range from 6 to 15 people, you are sure to make some new friends as you run, jump, and lift yourself to that super hero's physic you have always wanted. 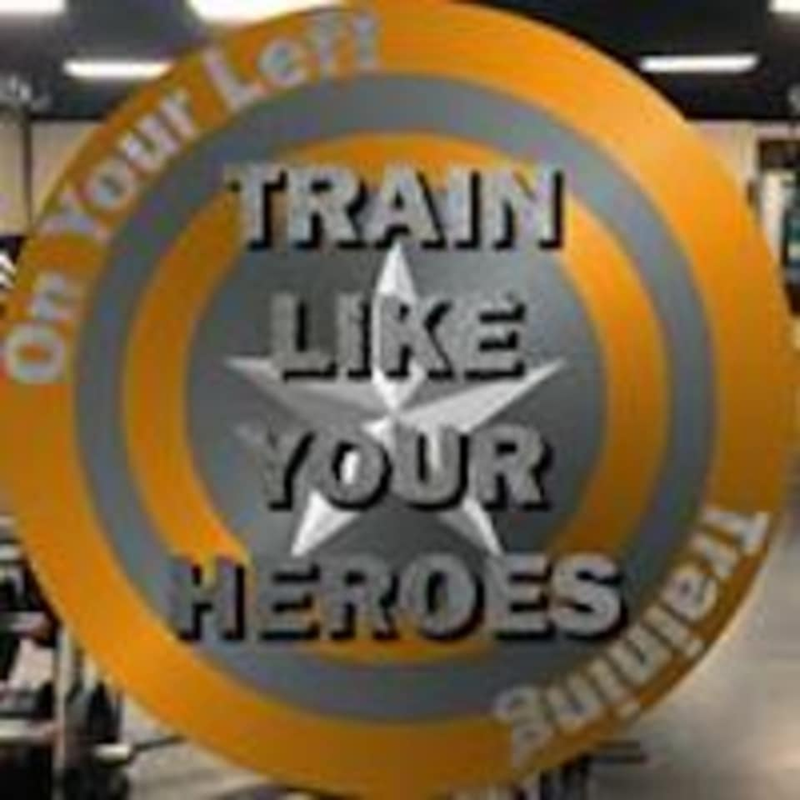 The On Your Left Training Studio is located at 1360 Lafayette Avenue in Terre Haute, IN 47804.